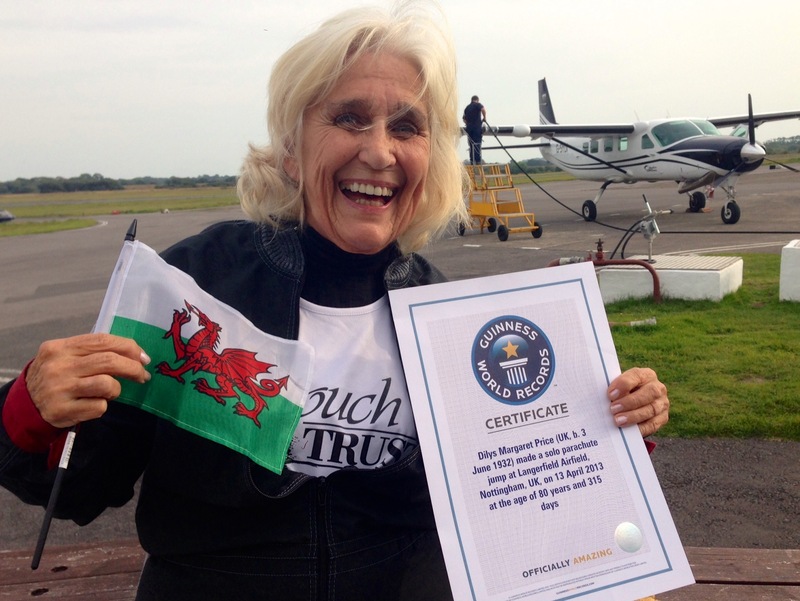 On 13th September, Dilys Price OBE and Megan Fears took to the skies to undertake the oldest and youngest skydive challenge, and it was a huge success! 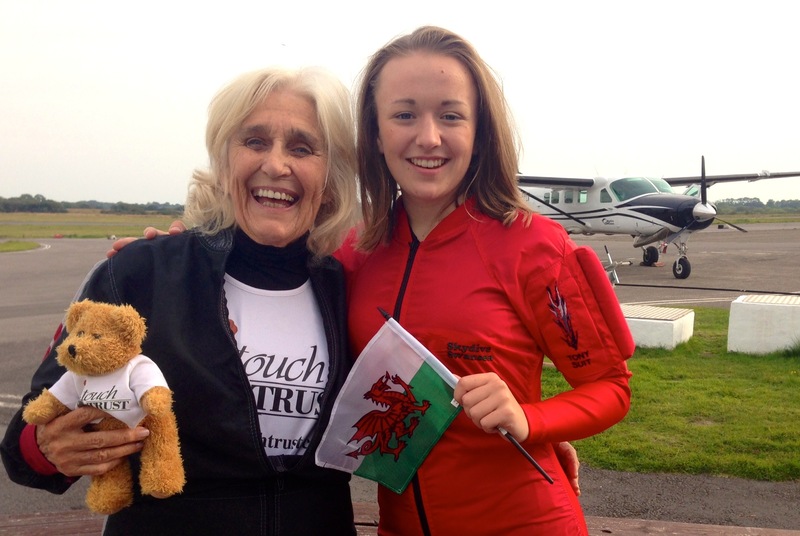 The two women took on the hair raising challenge to raise vital funds for Touch Trust, who do invaluable work with the severely disabled and vulnerable groups in the community. Completing the jump, the pair managed to raise more than £3000 on their Just Giving page, which is still open for donations.